Victoria’s expertise in the international health sector continues to save lives, improve health outcomes and contribute to the Victorian economy. This expertise is crucial to the global health goal: to reduce health inequalities. This report began as a vehicle through which to showcase the capabilities of the ten original organisations that founded the Global Health Alliance Melbourne. 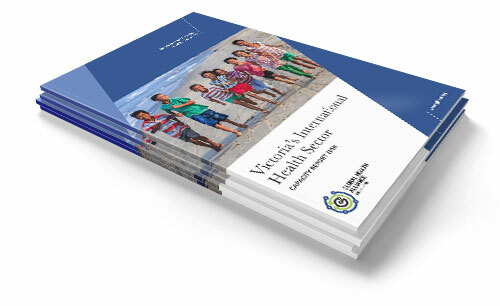 Subsequently, GLHAM was invited by the Department of Health and Human Services to expand the report and provide an inventory of the activity and organisational types – both public and private – that work in some aspect of international health in Victoria. We now have 35 member organisations – to enquire about becoming a member, please contact the Executive director on ed@glham.org. The Victorian International Health Sector Report 2018 collates data and provides an overview of the Victorian international health sector, proposes opportunities for increasing its economic and health-equity impact, and makes recommendations on how the sector can be supported to deliver an even larger contribution. 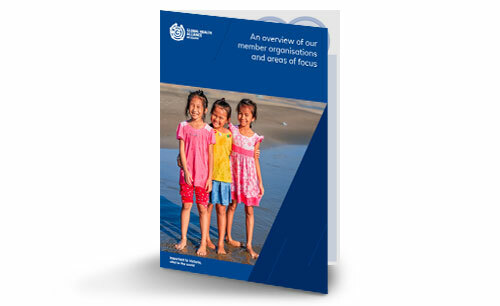 A summary of the report is available for download to use at Australian High Commissions and Embassies, Victorian State Government onshore and offshore Trade Offices and for use by organisations that seek to partner and collaborate with Victorian-based entities to achieve global health equity. The results of the survey that underpin this report have been visualised by GLHAM member, HDR. 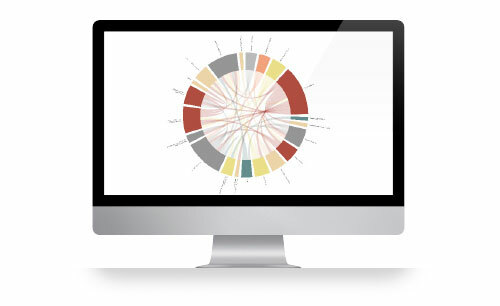 Four data visualisations were designed to show the countries deemed most important to GLHAM member organisations, a breakdown of their expertise and member network, and a chart capturing the obstacles and opportunities.